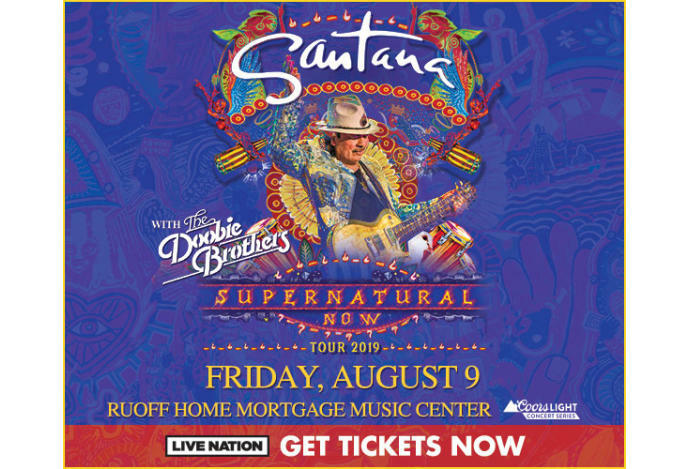 Rock and Roll Hall of Fame guitarist Carlos Santana has announced he will hit the road with his band across North America this summer for the Supernatural Now tour. The three-month, 29-date celebration will commemorate two of the most important milestones in the iconic guitarist's career: the 20th anniversary of his groundbreaking, multiple Grammy-winning album Supernatural and the 50th anniversary of his momentous performance at Woodstock. 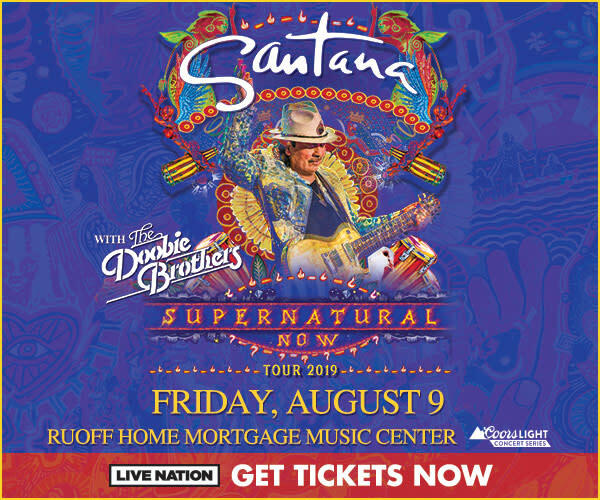 The tour will make a stop at Ruoff Home Mortgage Music Center in Noblesville, Indiana on Friday, August 9, 2019 as part of the Coors Light Concert Series.